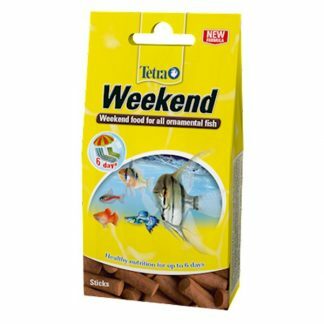 Tetra Weekend. 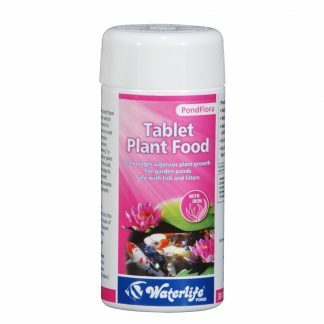 Compact food sticks ensure an optimal provision of fish during an absence for up to 6 days. 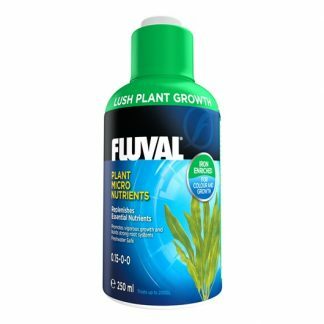 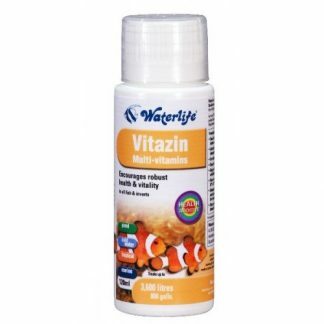 High proportion of essential minerals and protein ensure a healthy nutrition of fish for up to 6 days Simple dosage according to the water volume and number of fish Long term solid in the water 100% nutrition 10 Sticks. Number of sticks depends on number and size of fish days of absence and aquarium size.